Asia Blockchain Education Lab (ABEL) is one of Infinity Blockchain Labs’ (IBL) most ambitious and accomplished projects, and now is a great time to take a closer look at its plans and goals for revolutionizing Vietnam’s blockchain education and R&D. One of the ABEL’s leaders, Do Van Long, President Office Director at IBL who has 9 years experience as Head of Research & Development at the Institute of Information Technology – Vietnam Academy of Science & Technology and 7 years experience as a Chief Technology Officer, summarized that the project’s core idea is that IBL are “the blockchain experts so we will build the community here, and Vietnam will become the global blockchain hub”. ABEL is one of IBL’s core initiatives to holistically develop the blockchain community in Vietnam. Blessed with a young, eager and educated community of students and enthusiasts and supported by an engaged government, the nation is primed to be a global blockchain leader. In addition to their hosting of ENIGMA (the #1 blockchain contest in Vietnam), blockchain club and monthly workshops, ABEL is an example of IBL’s leadership role in community growth. Last month, in partnership with Ho Chi Minh City University of Technology, ABEL launched the first ever blockchain education course in Vietnam and Asia, as covered in detail here. The course aims to introduce students to the basics of blockchain technology. 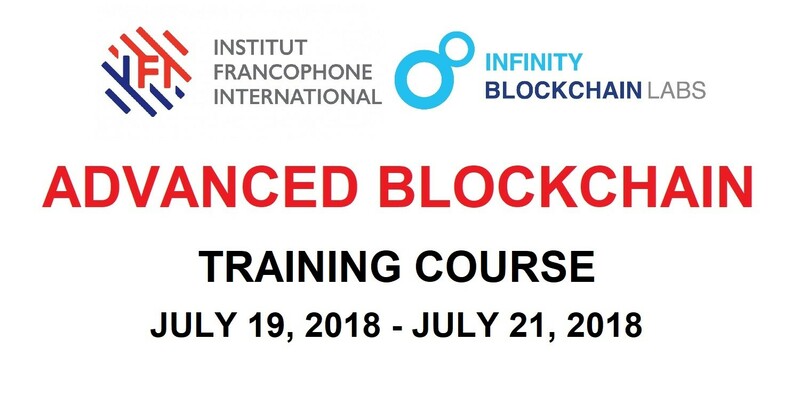 This first course is set to be immediately followed by an intermediary course detailing more in-depth technical aspects of blockchain technology and finally a third course of advanced material to provide students with hands-on programming experience. The courses are simply the first of numerous steps ABEL expects to take this year in their efforts to make Vietnam a global blockchain center. 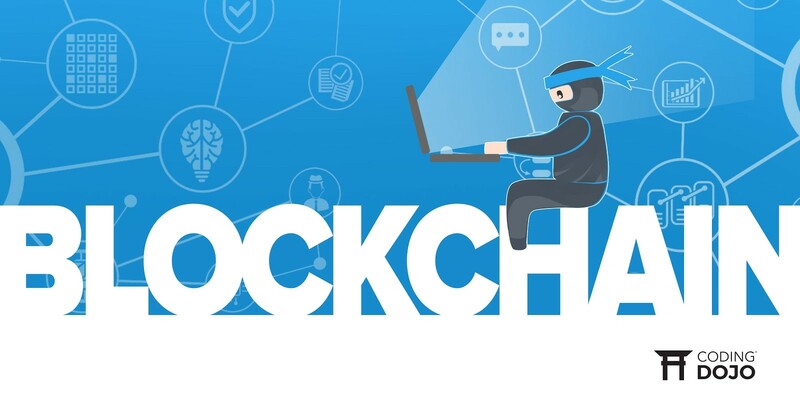 Dr. Nguyen, Ho Chi Minh City University of Technology professor and program partner, says the courses are especially relevant because blockchain is a “hot topic” and because of the “demand for high-qualified experts with the ambition of building a blockchain ecosystem in Vietnam” IBL is uniquely suited to lead in providing students with a “realistic experience of blockchain application”. Because last month’s blockchain course was the first ever taught in Vietnam, class materials had to be created. Teaming up with Ho Chi Minh City University of Technology teachers and professionals, members of ABEL wrote three Vietnamese textbooks – one per course. Additionally, Dr. Dang Minh Tuan, the renowned scholar and Vietkey founder has partnered with the team to expand the first two texts into professionally published and distributed books by the end of the year. They will be the first of their kind in Vietnam and allow students from all over the country to learn about the technology. 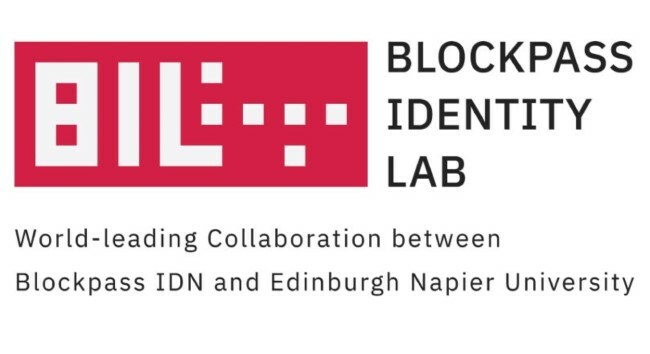 Working alongside IBL researchers, in the next several months, ABEL researchers will publish a paper that explains the development of, and technology behind, blockchain-based random number generation (RNG). The revolutionary process has wide-ranging, real-world use for numerous fields and the paper will provide an important, educational roadmap for blockchain researchers inside and outside Vietnam. The team plans to present the paper at upcoming science and technology conferences. Upon graduating from the ABEL-led or designed courses, experienced students will research various topics related to, or utilizing, blockchain technology and prepare papers. The ten research groups will come from six different universities (Ho Chi Minh City University of Technology, Information Technology Institute of Vietnam National University, Da Nang University of Science and Technology, Binh Duong University, Can Tho University and An Giang University). Each group will research a topic specific and appropriate to the expertise of their region. For example, students at Vietnam National University will research education, Binh Duong students will research an aspect of health care, Da Nang and HCMC University of Technology students will research smart cities and students at Can Tho and An Giang will look into different aspects of agriculture. By focusing on locally relevant issues and regional specializations, the teams will engage in the impactful research that could not be performed anywhere else. Once the teams have performed their pre-project research with the help of their universities and ABEL mentors, they will propose projects to their provincial governments and receive the funding required to develop their blockchain-based products and services. The intensive work will take place within specialized labs at each university, and the results will be shared at various conference and meeting events. ABEL and IBL appreciate the assistance of the many expert partner universities and staff members who help make the these dreams possible! Community building, by definition, requires working with outside groups and individuals. Asia Blockchain Education Labs has partnered with some of the nation’s leading institutions. The students and staff at the universities represent the brightest, most motivated individuals and are therefore the ideal collaborators for IBL’s blockchain experts. Ho Chi Minh City University of Technology (Bach Khoa University) is the nation’s flagship technology teaching and research university in Vietnam and first to successfully achieve ABET Accreditation (U.S Accreditation Board for Engineering and Technology) for their Computer Science & Computer Engineering programs. In 2016 IBL has established an incubating and consulting partnership with the University, by signing an MoU (memorandum of understanding) and working directly with Dr. Nguyen An Khuong, Dr. Huynh Tuong Nguyen and the Dean of Computer Science & Engineering Faculty – Associate Professor, Dr. Thoai Nam. Information Technology Institute, Vietnam National University is one of the national scientific research and technological development institutions in Vietnam’s higher education system. In 2017, the school’s Director, Assoc. Prof Dr. Do Nang Toan, will sign an MoU with IBL to continue with ABEL efforts. Da Nang University of Science and Technology is the largest university of science and technology in central Vietnam. In 2017, IBL signed an MoU with Associate Professor Nguyen Thanh Binh, the Dean of the school’s IT Faculty, to work towards shared education, research and development goals. Binh Duong University (BDU) is one of the largest and modern private universities in the east of the country with a large student population. In 2016,IBL signed a MoUwith MSc. Dao Van Tuyet, the Director of Logical Artificial Intelligence Lab / Director of Biomedical Informatics Center to establish joint efforts for research and education. Can Tho University (CTU) is Mekong Delta’s leading cultural, scientific and technical university. In 2016, on behalf of the university, the Dean of College of Engineering Technology, Associate Professor Dr. Nguyen Chi Ngon and the Dean of College of Information and Communication Technology, Associate Professor Dr. Tran Cao De signed a MoU with IBL to collaborate on education and research endeavors. An Giang University is the second major Mekong Delta university and specializes in agriculture a forestry, aquaculture, rural development, weather and general medicine fields. The school’s Dean of Faculty, Dr. Dang Thanh Nghi will sign an MoU with IBL to further education and research and development projects. Đặng Minh Tuấn holds a PhD in science and technology, and is the creator of Vietkey. As one of the nation’s foremost experts on cryptography and mathematics, he has authored numerous publications. Dr. Huynh Tuong Nguyen, a faculty member at Ho Chi Minh City University, is an expert in algorithms and resolutions (simulation, modeling & optimization) for real-life problems including: manufacturing scheduling, transportation problems, education management and assessment, digital currency and cryptography. He holds a PhD in Computer Science from Fran¸cois Rabelais University and his work has appeared in Asian Journal of Computer Science and Information Technology, European Journal of Operational Research, Journal of Scheduling and Mathematical Problems in Engineering. Dr. Nguyen An Khuong a lecturer and researcher at Ho Chi Minh City University of Technology is an expert in cryptography, coding theory, algorithmic number theory. He is the editor of the Bulletin of Vietnamese Mathematical Society, and co-translator of the Vietnamese editions of Modern Industrial Statistics: with applications in R, MINITAB and JMP by R. Kenett, S. Zacks and Elements by Euclid of Alexandria. Nguyen Duc Dinh Nghia received his bachelors of engineering degree in computer science from Ho Chi Minh City University of Technology, and his masters in transportation optimization from Ho Chi Minh City University of Technology. His research included projects such as “The School Bus Routing & Visualization”, “Implicit Feedback for Recommendation System” and “Determining Reasonable Alternative Paths for Travelling in City by Public Transports”. Mai Duc Trung works at Ho Chi Minh City University of Technology. He received his masters in engineering from James Cook University, Australia and a bachelors in computers science from Auckland University of Technology, New Zealand. His current research interest includes image processing, natural language processing and blockchain technology applied in management and education.